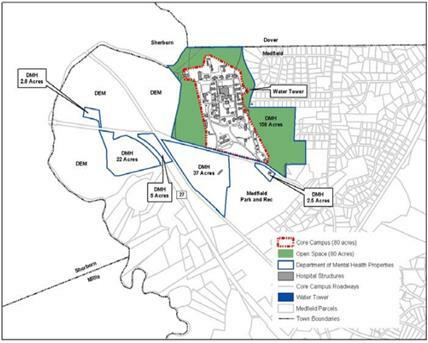 Medfield Housing Production Plan - Community Opportunities Group, Inc. 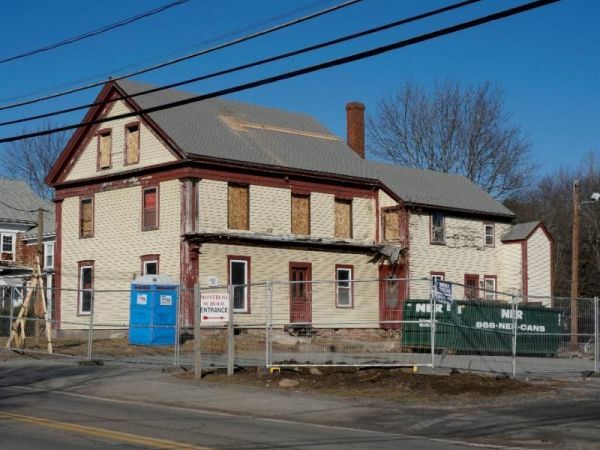 In response to a series of highly contentious Chapter 40B affordable housing development projects, the Town of Medfield contracted with COG to prepare a Housing Production Plan (HPP) to enable the town to be more proactive in planning for affordable housing in appropriate locations and forms. Components of the housing production plan included a comprehensive assessment of housing needs, market trends, and existing conditions. Strategies focused around identifying housing opportunity sites and zoning changes to facilitate mixed income development for a former state hospital property and other areas of town with development potential, as well as small-scale initiatives to create affordable housing within the context of existing neighborhoods. The Town has subsequently retained COG to assist with implementation initiatives which have enabled Medfield to meet its housing production targets for two consecutive years, including preparation of Inclusionary Zoning, LIP applications and marketing plans, and providing ongoing support to the newly-established Affordable Housing Trust.